Windows Live mail is a free email client for windows OS by Microsoft. It is bundled with windows essential which is available for free download. You can download windows live essential from Microsoft website. Using windows live mail client you can manage multiple email accounts, calendars, and your contacts, even when you’re offline. It support POP, IMAP incoming mail server. 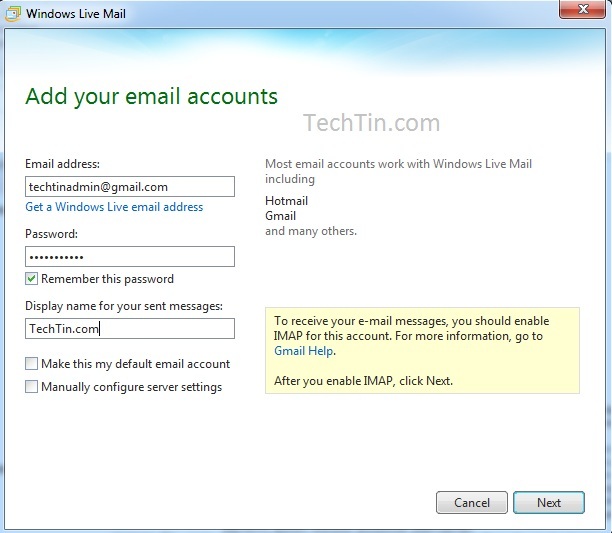 Adding an email account in windows live mail is very easy and its just 2 step process. Start windows live mail client on your computer. Click Accounts tab and then click Email icon. Enter your full email address (like you@gmail.com, you@yahoo.com, you@hotmail.com), your email ID password, and name you want to display when email is sent using this email ID. And click next button. Done!!! 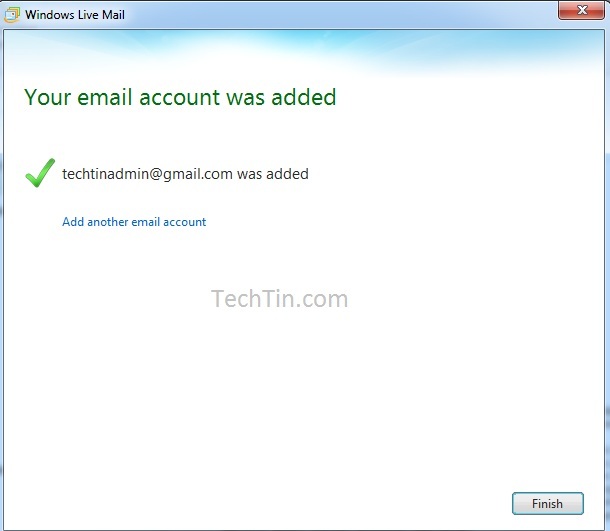 You have added your email account in windows live mail client. 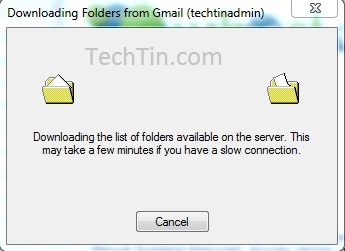 Now windows live mail will download all mails from server. You can now manage your email account from your desktop.